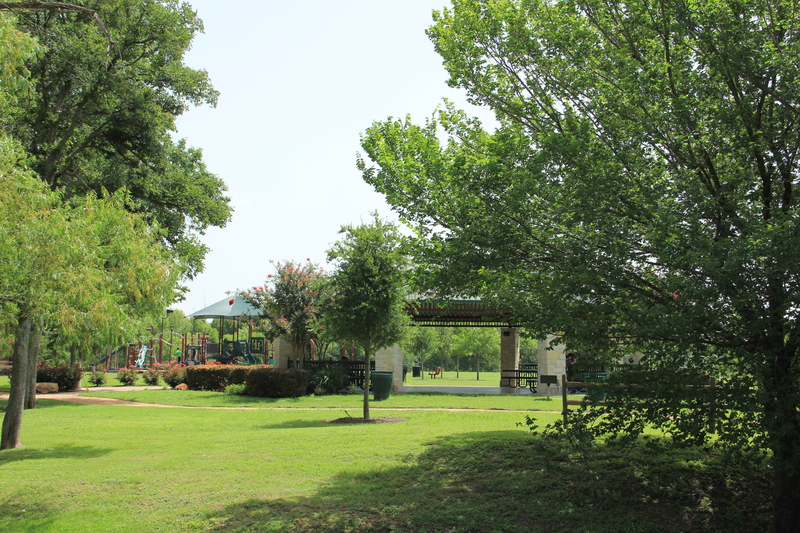 Today we are writing a review on a mature neighborhood in Round Rock called Meadows at Chandler Creek. We haven’t been out to this neighborhood in a while, but we were quickly reminded why this is one of Round Rock’s popular places to live. Where is Meadows at Chandler Creek? This community is located off of A.W. Grimes Blvd just north of Hwy 79. Getting to and from this neighborhood is so much simpler now that the 45 Toll Road is completed. If you’re coming into Round Rock from the north on the I-35, you’ll want to exit Old Settler’s Blvd and make a right onto A.W. Grimes Blvd. The entrance to the community will be on your left. 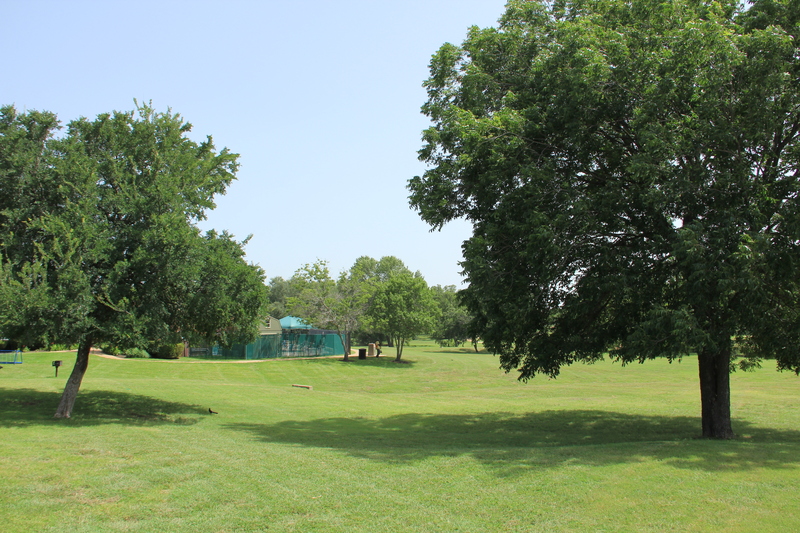 Here are a few pictures of the neighborhood that we recently took. 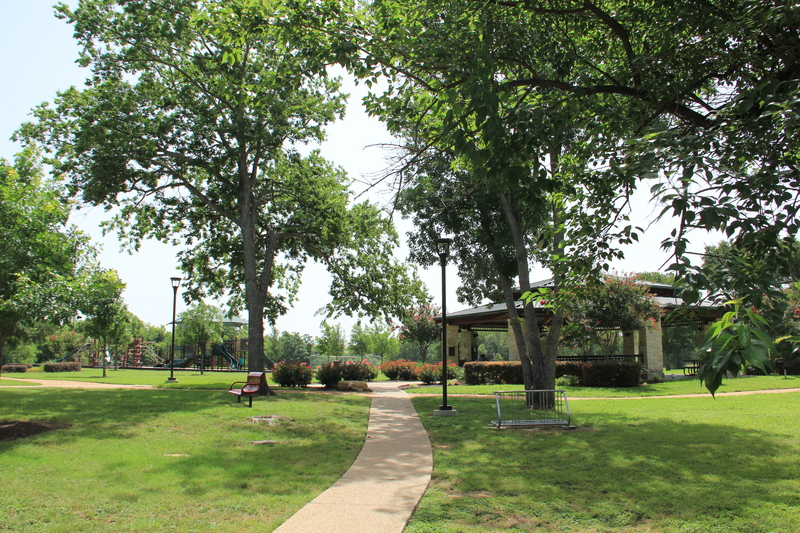 Notice the impressive amenity center and HUGE park area that residents get the luxury of enjoying right near their homes! 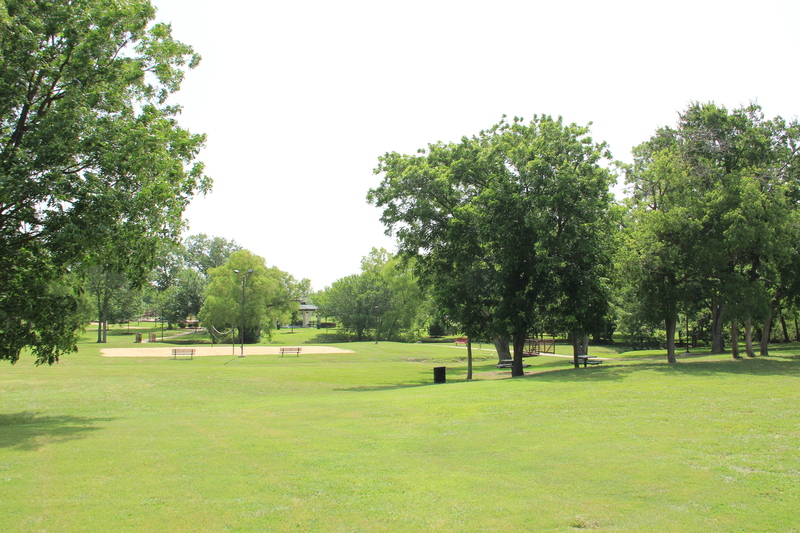 I was blown away at just how beautiful and well-manicured the park areas are in Meadows at Chandler Creek. 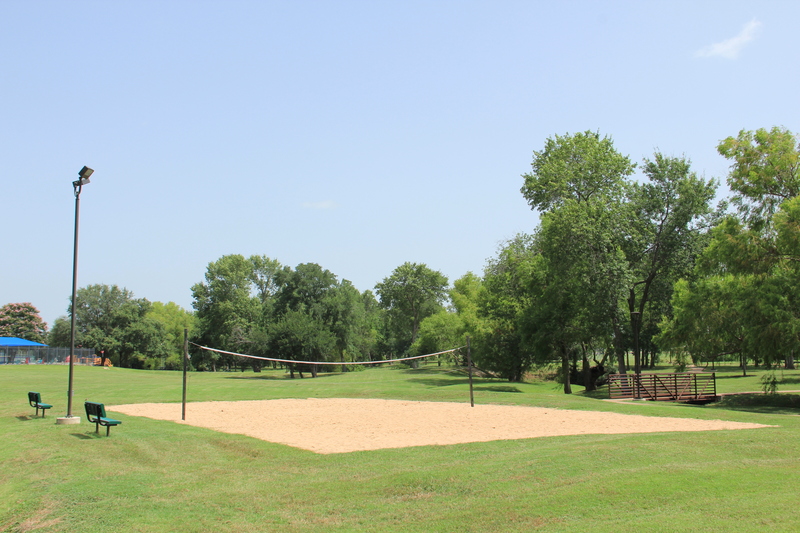 The park consists of a sand volleyball court, a soccer field, a large covered pavilion, and multiple playground areas too. 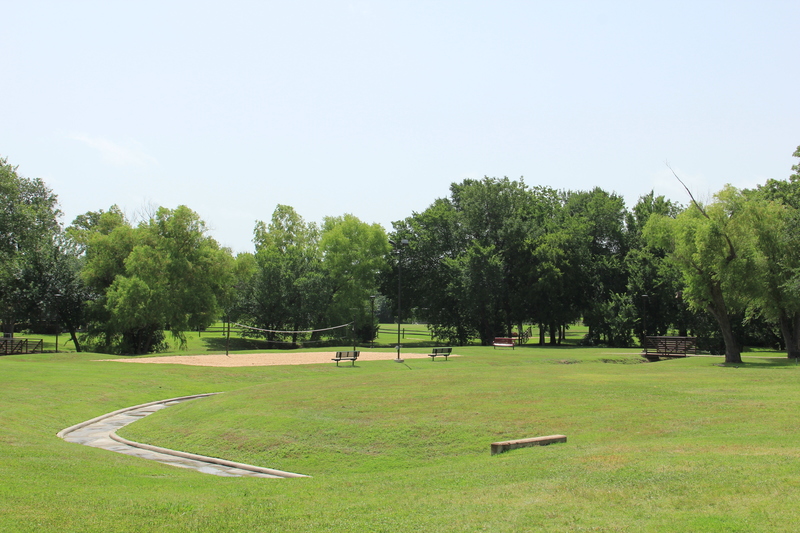 It spans several acres and looks like a wonderful place to enjoy an afternoon with your friends and family. 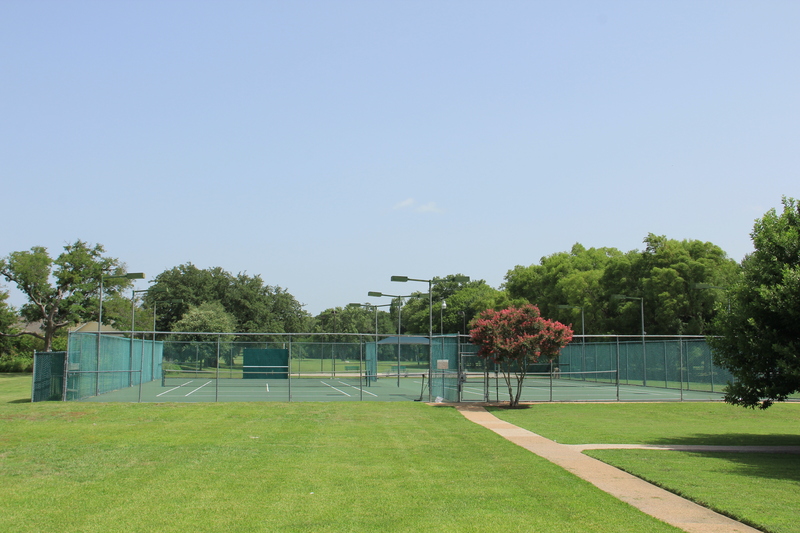 The HOA maintains an amenity center that includes a community pool (with a gated entrance to ensure only residents can enter), several lighted tennis courts, and a covered pavilion area. 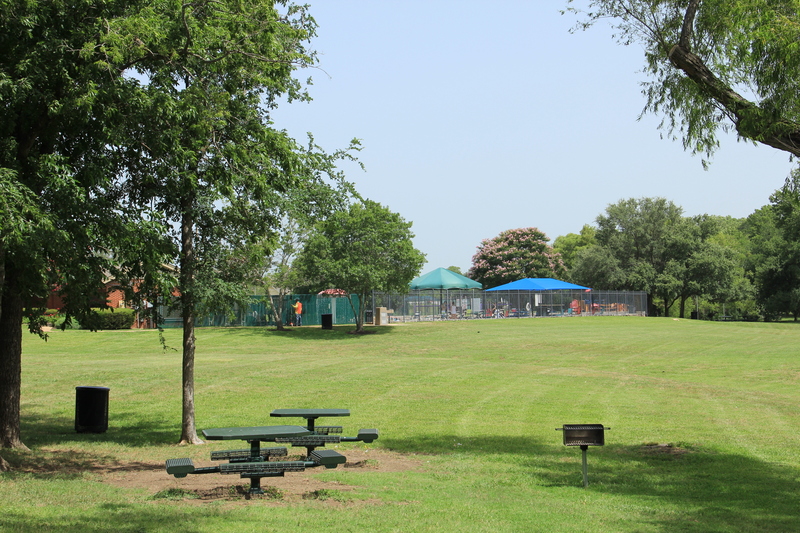 Aside from what’s going on inside the community, residents also can catch a baseball game at nearby Dell Diamond, have a great meal at the Salt Lick restaurant or Torchy’s Tacos. There’s also an H-E-B and a Randall’s grocery store nearby too. 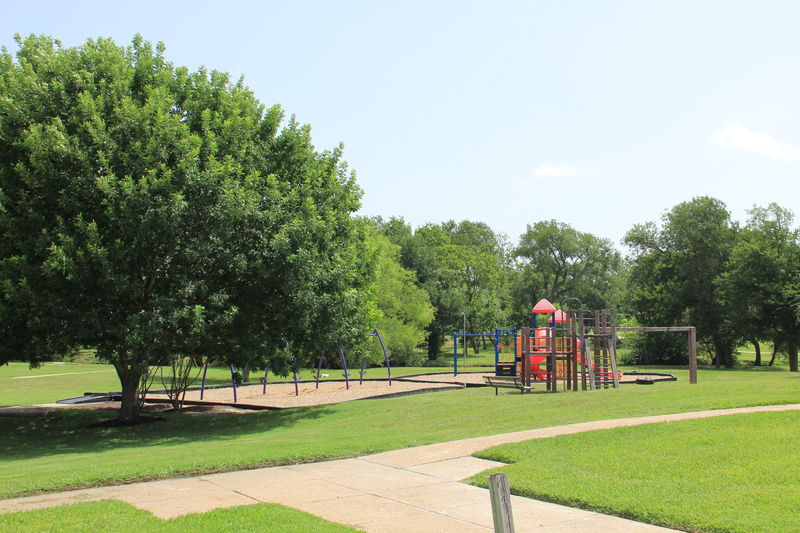 Schools nearby include Double File Trail Elementary, Robertson Elementary and Stepping Stone School for the youngsters. 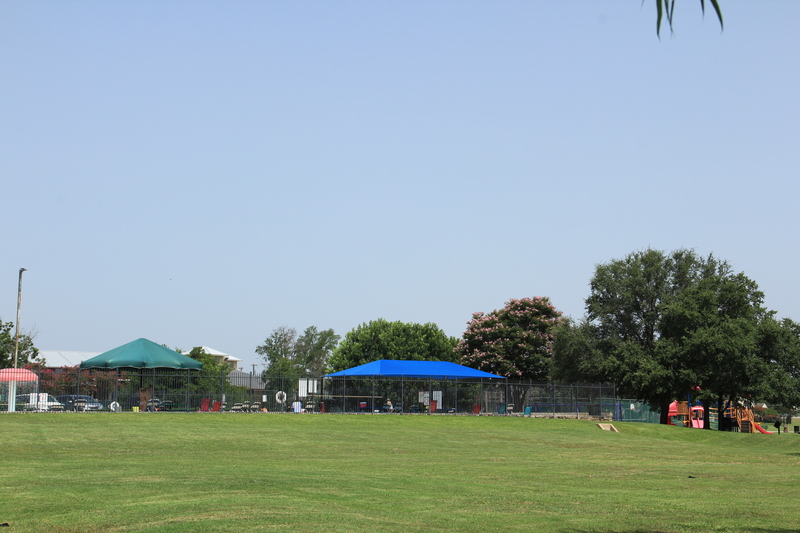 PFC Robert P. Hernandez Middle School and Stony Point High School are also near the neighborhood for residents. 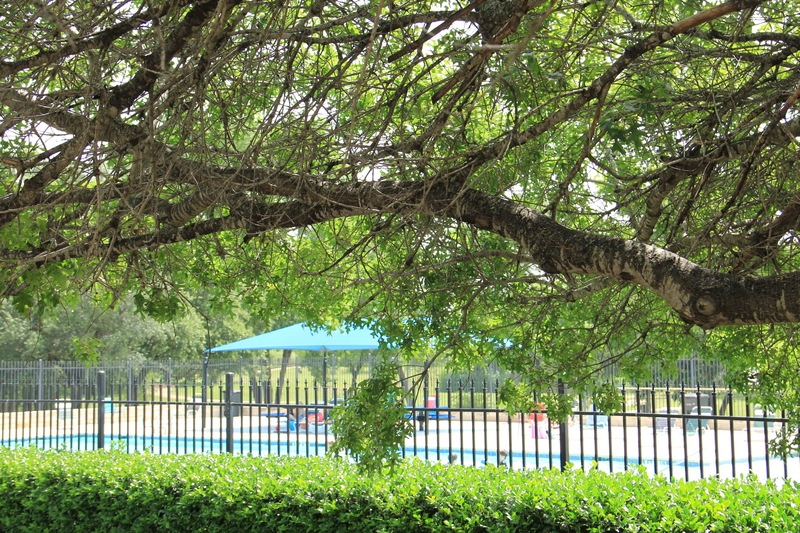 The amenity center pool was a popular place to hang out on the day we visited Meadows at Chandler Creek. 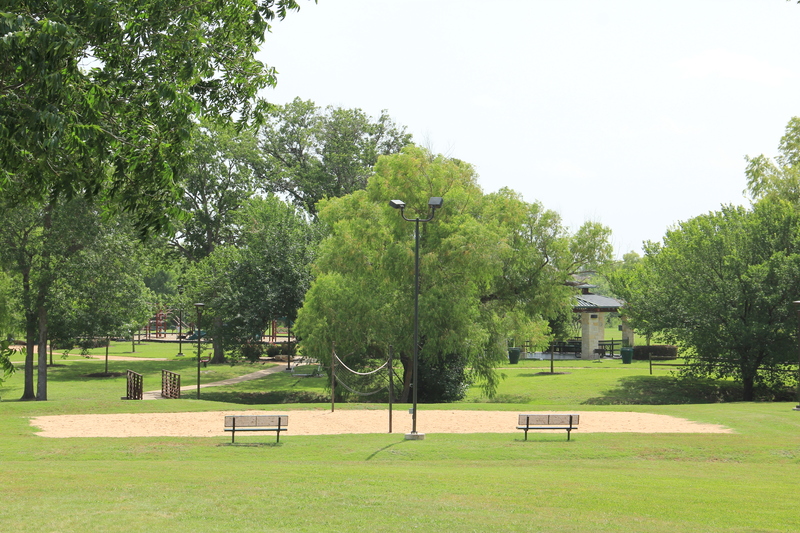 It looked like everyone was having a good time enjoy the warm Texas summer day. For more information about Meadows at Chandler Creek and to find out if this neighborhood could be right for you, give us a call today. 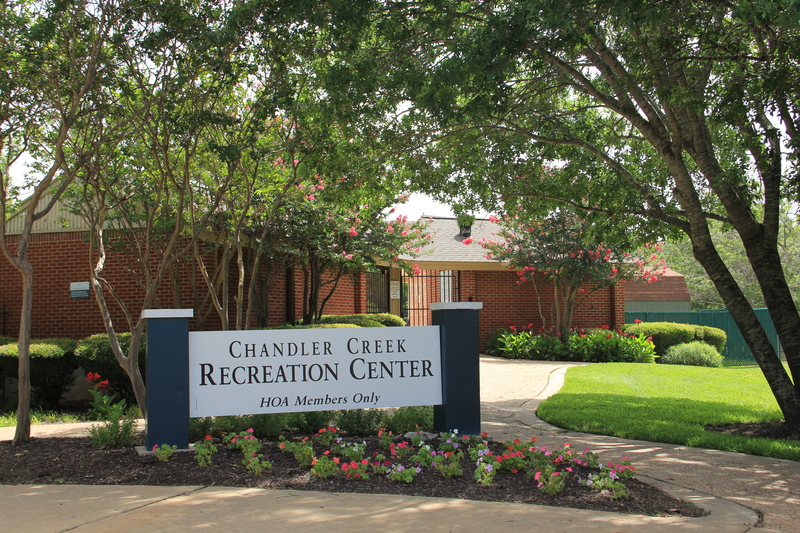 We’ll schedule a time with you to tour the community and look at some of the available homes too!